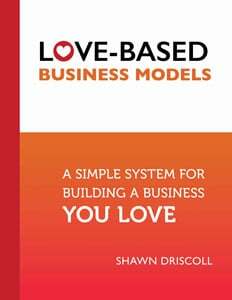 Are you ready to sell more with love and build a business and life you love AND that loves you back? 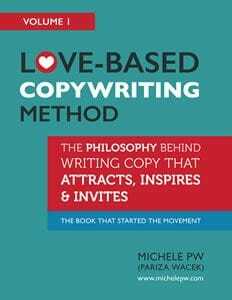 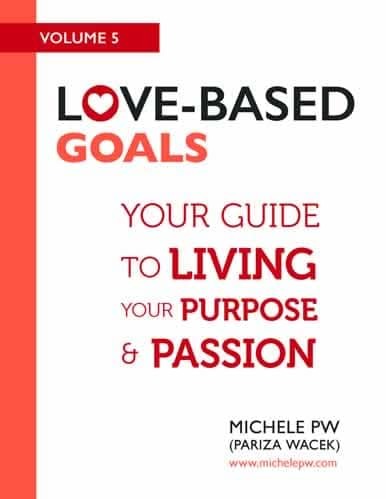 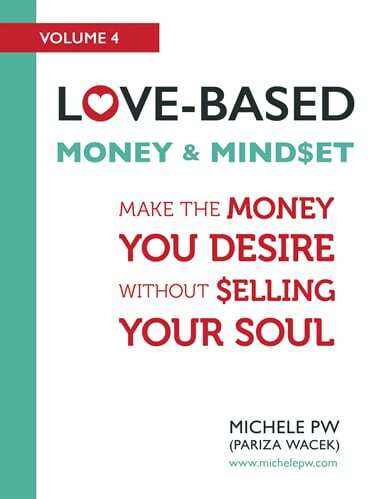 Welcome to Love-Based Publishing where we specialize in books designed to help shift our businesses, our marketing, our goals, our relationship with money and especially our lives to a foundation of love versus fear. 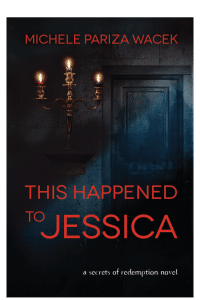 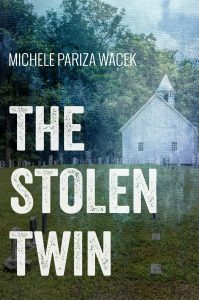 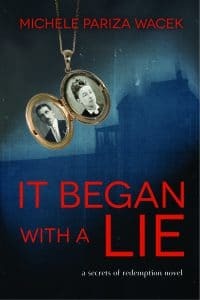 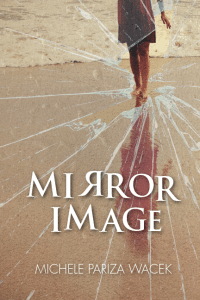 If you’d like to check out any book in the series, just click on the cover below. 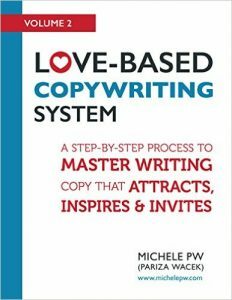 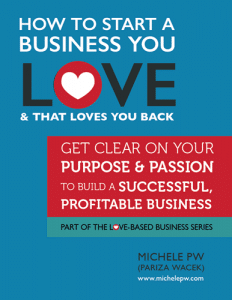 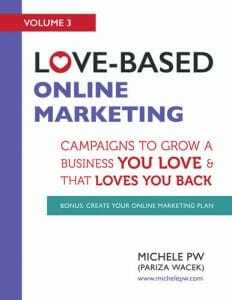 If you’re an author and are interested in writing for the love-based business series, click here for more details.